For Schools: 21st Century Learning – Don't just rock it. Drama Rocket. Our lesson plans also support the TEKS (Texas Essential Knowledge & Skills) Theatre Curriculum Framework as defined by The Center for Educator Development in Fine Arts, and includes diverse and challenging material that facilitates extensive, in-depth learning for students of all ages. 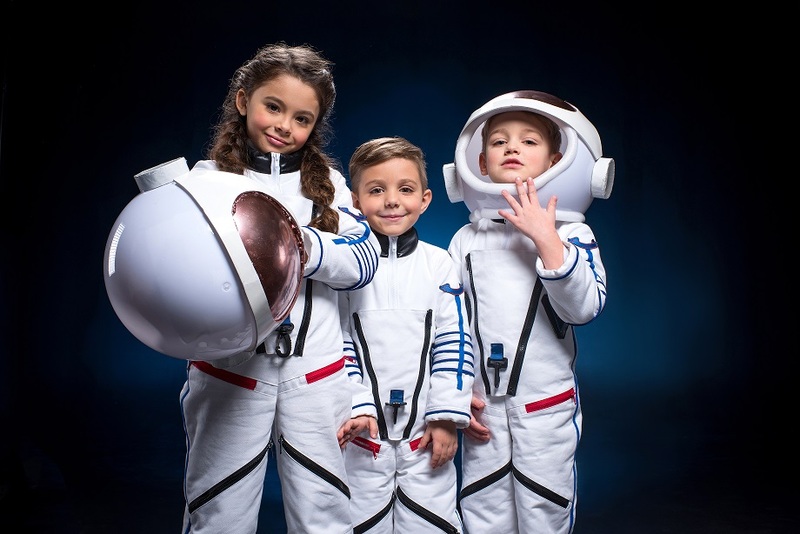 Throughout the year, our Drama Rocket Pilots lead students through a series of lessons and exercises that include activities in Historical and Cultural Heritage, Creative Expression and Performance and Drama for Literacy.